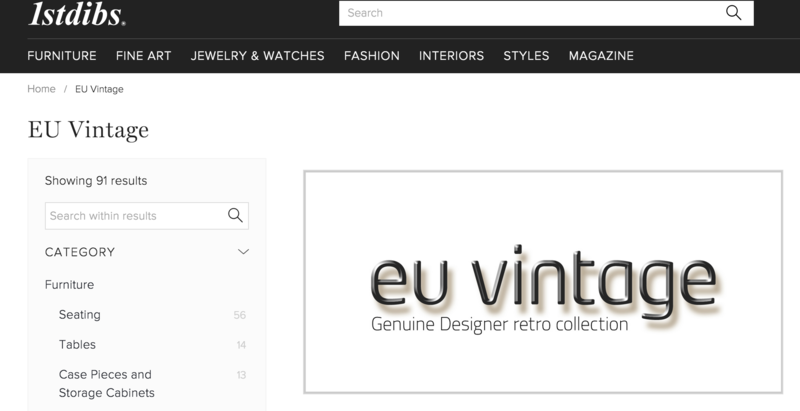 We at EU Vintage are proud to announce that we have been asked by 1STDIBS to join their prestigious list of international dealers. In 2001, young, passionate, luxury real estate dealer Michael Bruno visited the historic Paris Marché aux Puces and found items of such beauty and authenticity, he was moved to purchase several for his own collection. But, like stumbling upon a great new restaurant or overhearing a juicy secret, Bruno couldn't keep this discovery to himself. He created the website 1stdibs.com as a vehicle for sharing his find with the world. In just over a decade, 1stdibs has grown quickly to become the premier online luxury marketplace. 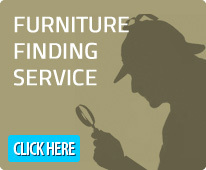 It's a testament to the quality of items and services made available and the enduring reputation of the dealers featured on our site.